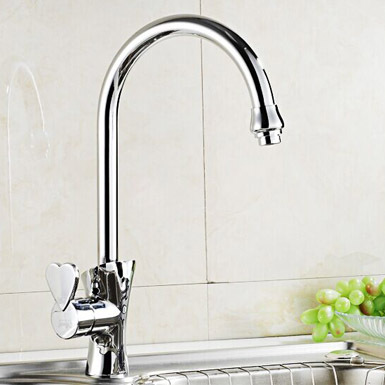 Zhejiang Fengyu Hardware Co., Limited is a professional manufacturing leader in commercial bar, beverage dispensing products and plumbing fittings. 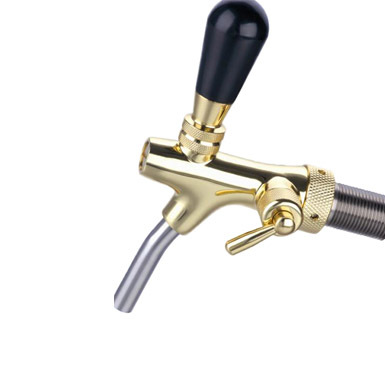 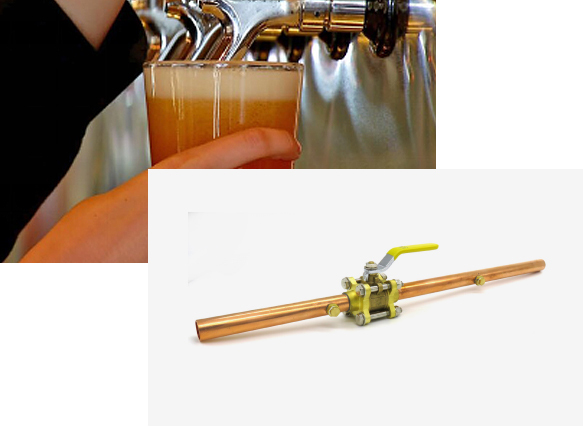 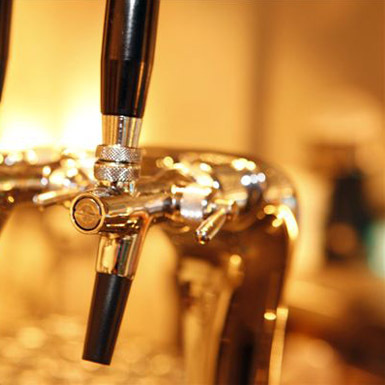 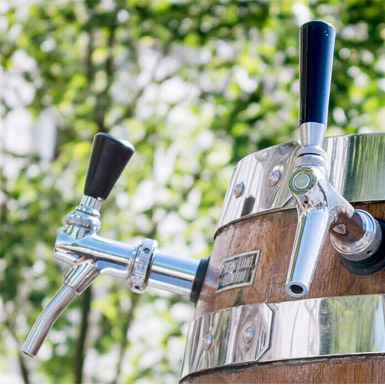 Such as, beer tap, keg coupler, beer tower, stainless steel fitting, lead free brass fitting. 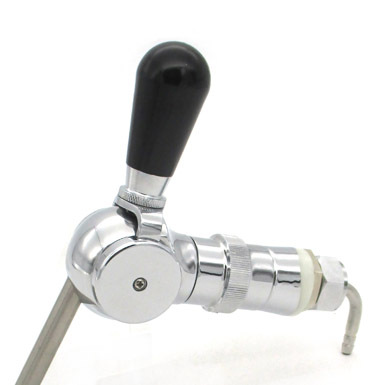 Is established in 2004, fully equipped with latest CNC machines, drilling machines, wire cutting machines and certified ISO 9001. 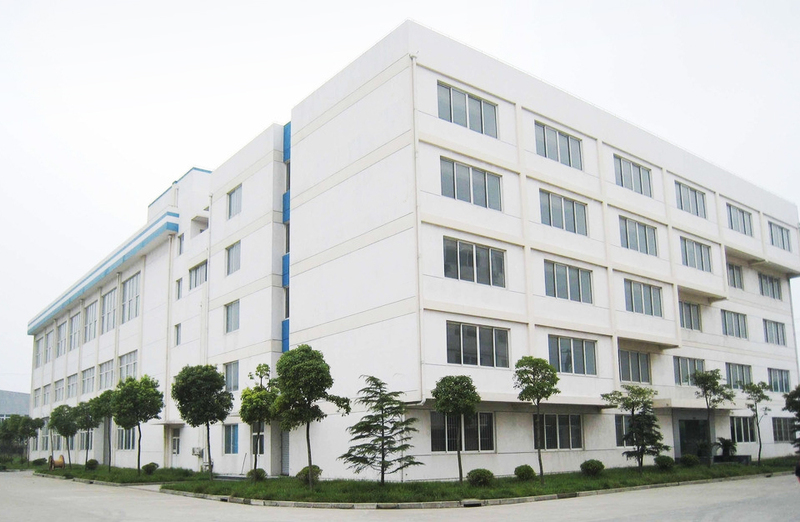 Located near Ningbo and Shanghai, we enjoy convenient sea, land and air transportations. 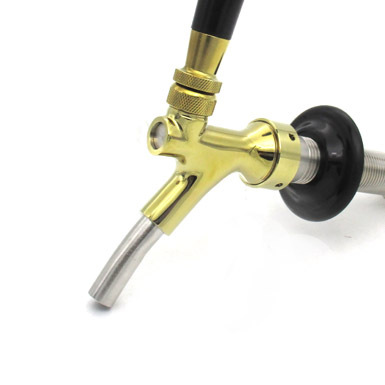 all products are already widely exported to America, Europe, Australia and other worldwide markets.